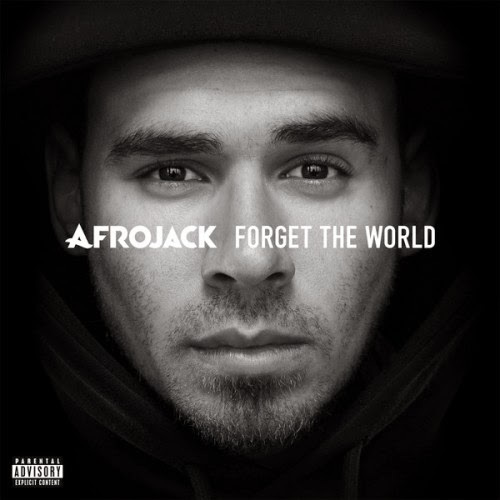 Afrojack links up with Snoop Dogg on this new song called "Dynamite," which will be on the DJ's new album Forget the World, out May 19th. Apparently, this song was debuted at Ultra Music Festival in Miami just a few days ago, but now we have a CD quality listen. Also, if you pre-order the record on iTunes you'll get this song in advance. The single is an interesting cross between house, electronic, and hip hop, but together it actually works pretty well. Snoop has that mellow and methodical flow that fits right on the production that Afrojack provides. It might not be for everyone, but I dig this.